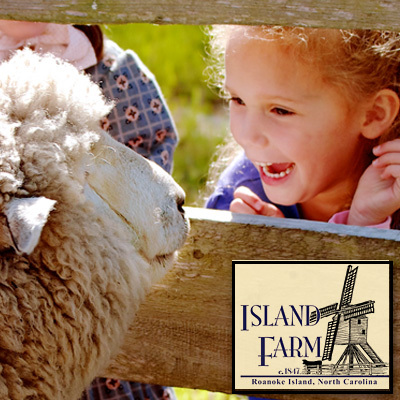 Receive $1 off the standard admission to Island Farm. Good for everyone in party. Open April 3 - November 24, 2018. 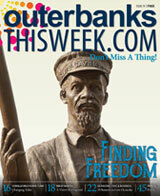 Tuesday through Friday; 10am - 4pm.